Snow. It's Winter's Favorite Mineral. Did you know snow is a mineral? That there may not be truth to "no two alike"? 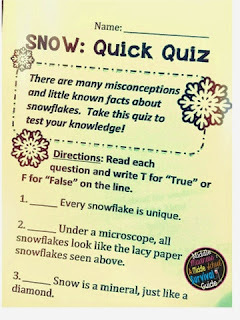 Start the activity by having your students take a quick quiz to see what they know about snow. Don't give them the answers....have them investigate them! Students work in partners or individually to finish a three page webquest. 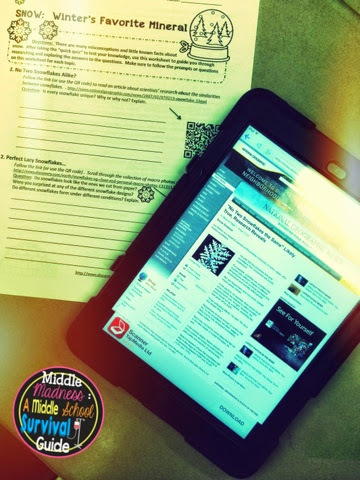 If you have iPads or a BYOD policy, QR codes will make the activity move smoothly. 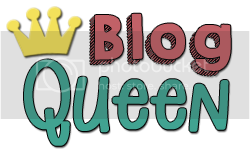 The students will write view pictures, watch videos, and read various sites. 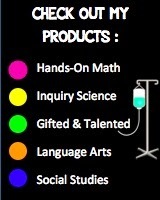 They will identify facts, complete informational writing prompts, etc. Check out the Snow: Winter's Favorite Mineral HERE!